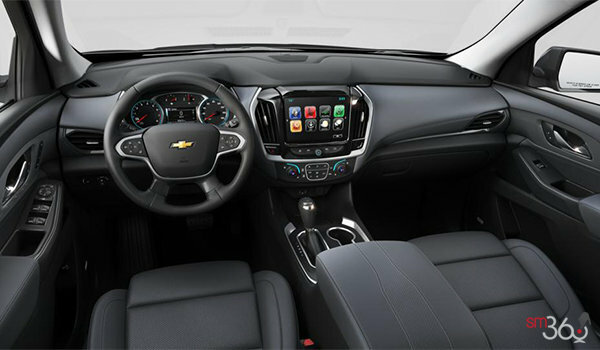 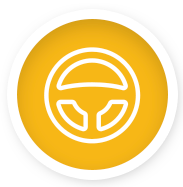 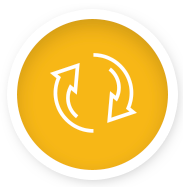 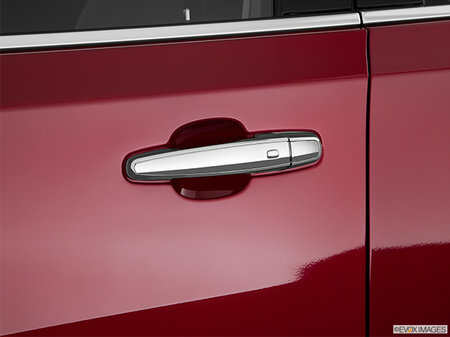 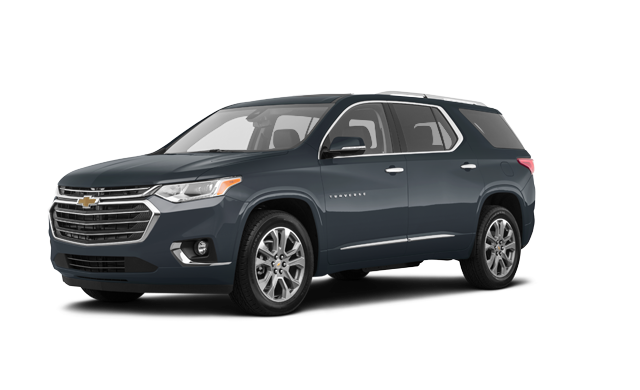 Driver Confidence II Package: Low Speed Forward Automatic Braking, Forward Collision Alert, Lane Keep Assist with Lane Departure Warning, Following Distance Indicator, Front Pedestrian Braking, and IntelliBeam headlamps. 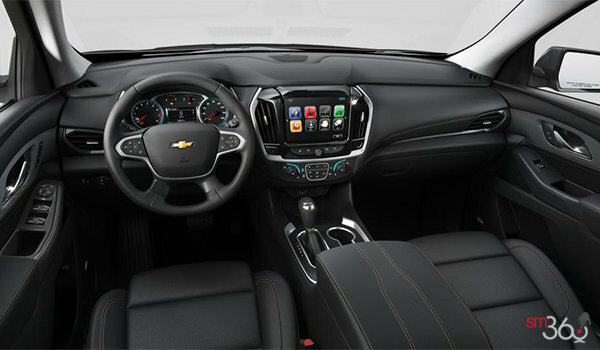 Redline Edition: 20" Gloss Black painted aluminum wheels with Red accents, Gloss Black window surround, Dark tail lamps, Black mirror caps and door handles, Black painted rocker and wheel openings with Black Ice inserts, Black Ice grille and license plate applique, Black Ice fog lamps bezels, Black Traverse badges with Red outline, Black Chevrolet exterior bowties, Black roof rails, Dual Skyscape 2-panel power sunroof, Trailering equipment, and May require additional optional equipment. 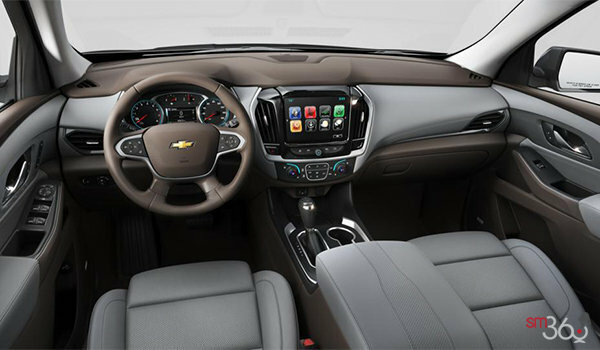 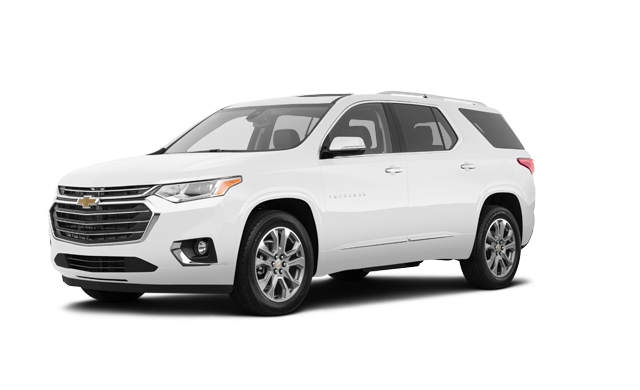 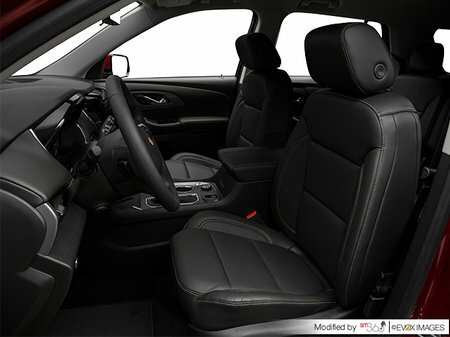 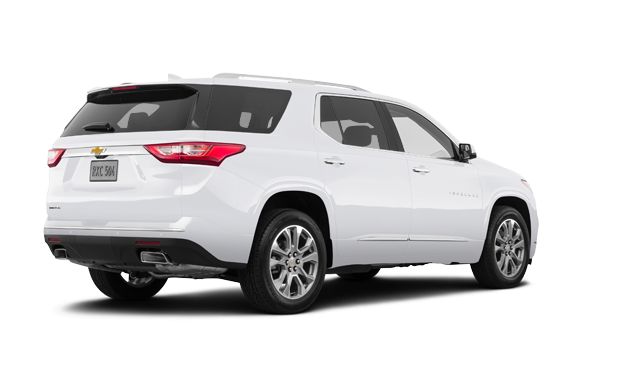 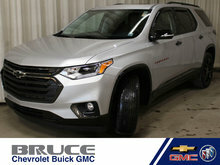 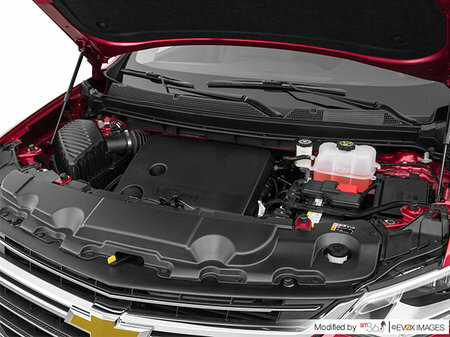 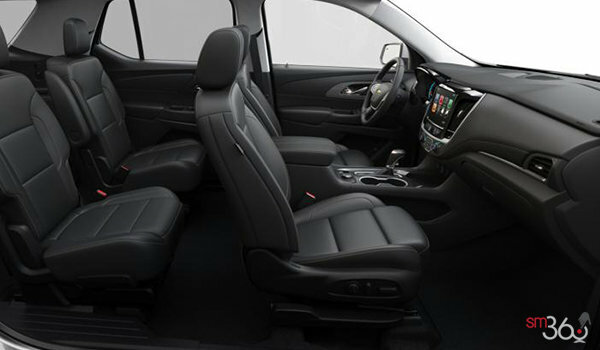 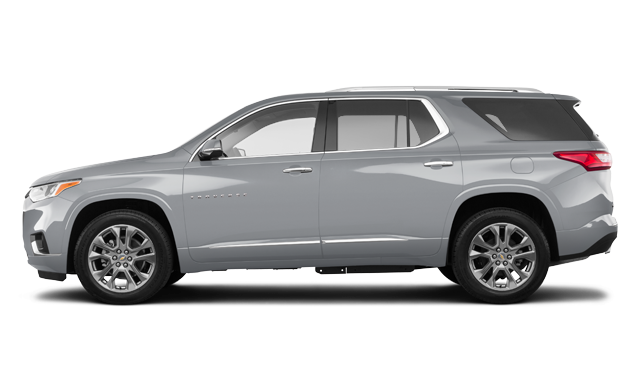 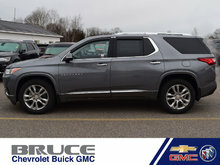 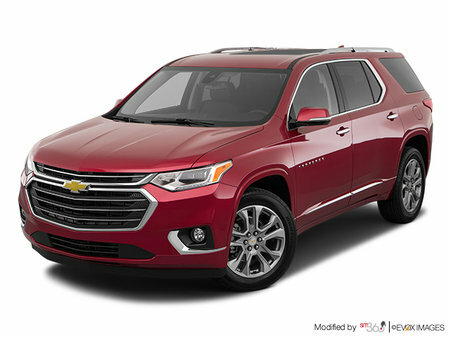 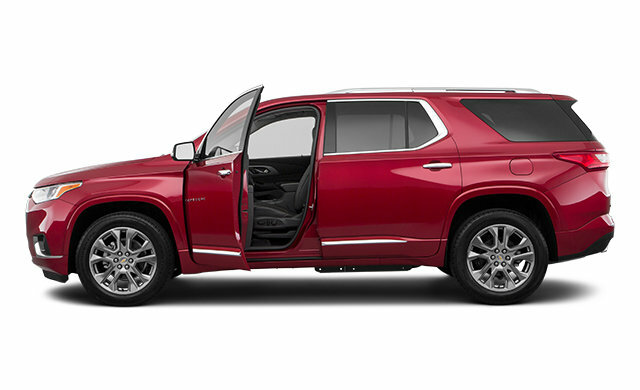 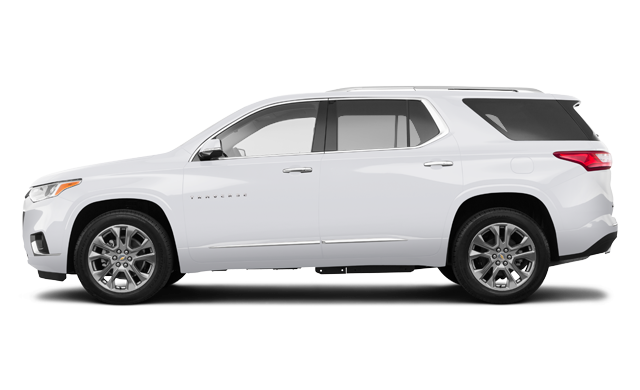 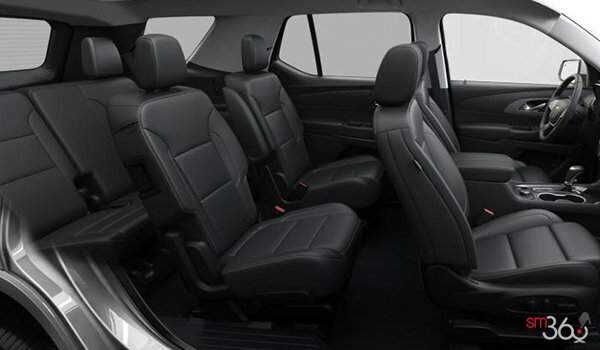 Interested by the 2019 Chevrolet Traverse PREMIER ?